As the authors argue, the food movement can no longer dabble casually in the work of greater social justice. Broadening food access goes far beyond “Eat More Kale” bumper stickers. It goes far beyond EBT programs. Our food system is inextricably tangled up in our larger economic and legal systems; it is “part and parcel.” To make any meaningful progress, we must address the whole. Greenhorns! This all being said, our seeds our sown and our energies are required in the field. And, as Comestible Journal recently pointed out, the Revolution Must Be Fed. 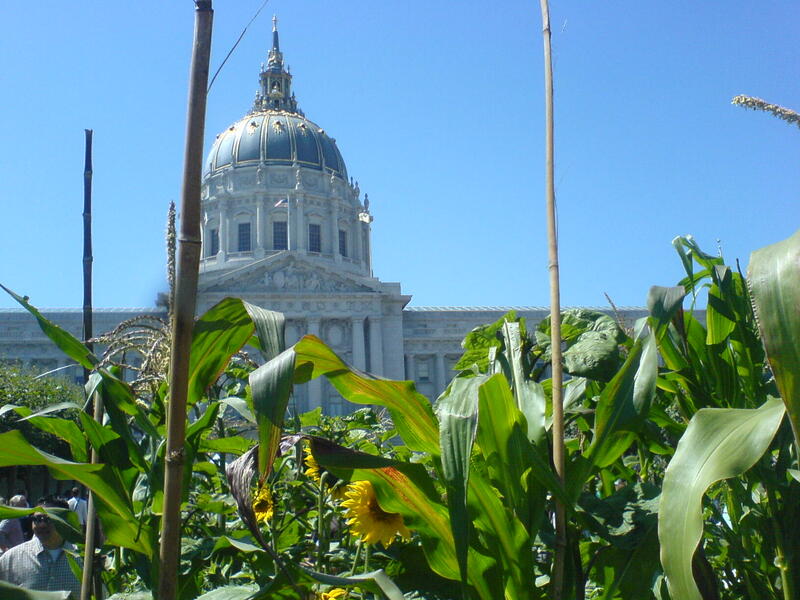 How can we make our farms centers for and examples of social justice? Are there farms are there that are hosting letter writing parties for immigration reform? Farmers donating food to rallies? Farms with progressive hiring practices? Farmers fostering close ties and offering support to undocumented crew members? We want to hear about it! Send us photos, stories, and ideas to greenhornsblog@gmail.com!